If you’ve ever found yourself floundering when it comes to romance and relationships, you need Dr. Robi Sonderegger! We had a ball of a time learning from our favourite clinical psychologist during his last visit to Heart of God Church! 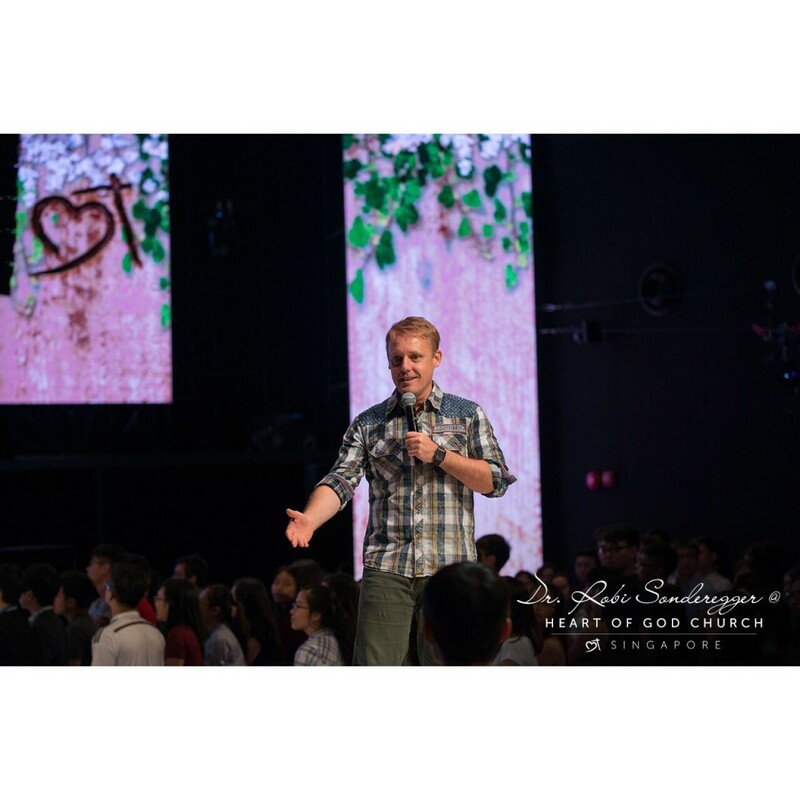 On top of speaking in our weekend services, Dr. Robi spoke to our HOGC Young Adults at a special session on the topic of relationships and romance. In case you missed out, here’s a little teaser of what he shared! But be sure you don’t miss out the next time Dr. Robi is in Heart of God Church. During the first meeting or conversation, use your date’s name strategically 3 times. Place it at different parts of the sentence. A person’s name is the most important word to them. People at a subconscious level love their name! Questions that start with the letter W – Why, What, Where work! These questions help you open up the conversation. It will allow the person to answer with as much or as little information as they like. This will help to confirm that you have understood what your date has said (and prevent any misunderstandings). Good communication is key in all relationships! If you get your date talking about something they are passionate about, you automatically get a heart connection! Don’t let the conversation drag on forever. End it on a high! This will leave your date wanting more! Dr. Robi is a clinical psychologist renowned for taking psychology from the frontline to the home front. 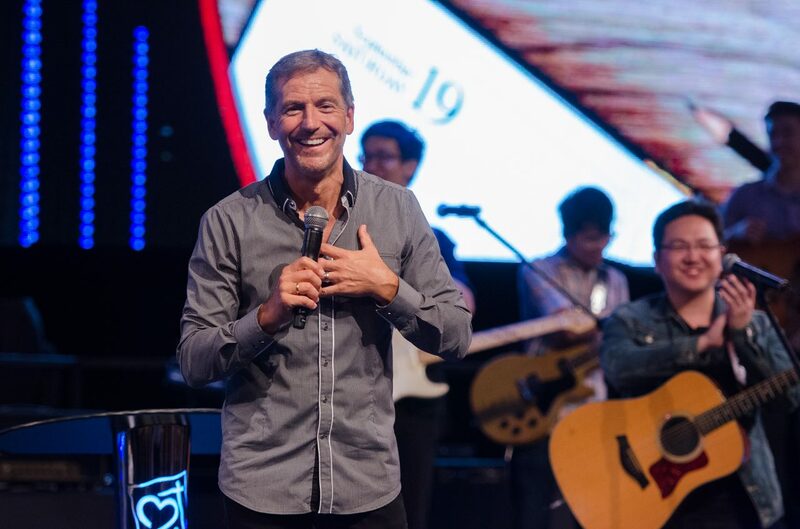 He is a compelling, passionate and highly entertaining presenter, best known for combining the best of science and Scripture in his messages that are actively designed to equip and empower. He actively champions the institution of marriage and is himself a devoted husband and father of five children. Previous PostIs Theology for Everyone?